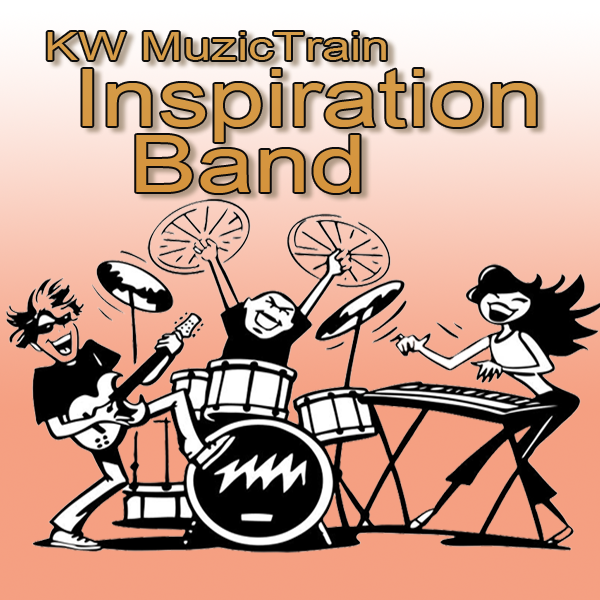 The KW MuzicTrain Inspiration Band is looking for new members. This is your chance to play in an active youth band, playing popular and traditional songs in local venues around the KW area. Just fill in the form below and we'll immediately send information about the band and let you know how to get involved. Please bear in mind that we have limited places available in the band, so please don't delay. Even if you are not ready to play in the "full" band, we probably have a place for you in one our Introductory or Intermediate instructional clinics. All participants at all levels receive music and band training, and will have the opportunity to perform in special introductory and intermediate ensembles in front of live audiences.